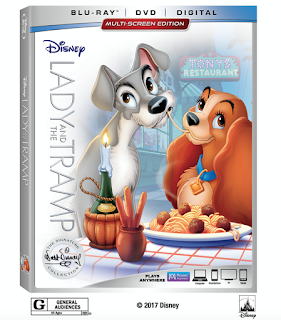 This February, Disney’s cherished animated classic, “Lady and the Tramp,” joins the highly celebrated Walt Disney Signature Collection. 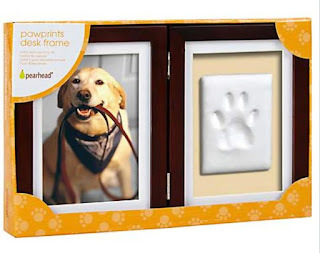 Every member of the family will treasure this timeless tale—loaded with three versions of the film, classic bonus material and three all-new features—out now on Digital and on Movie Anywhere and on Blu-ray on Feb. 27. 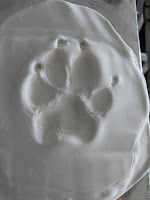 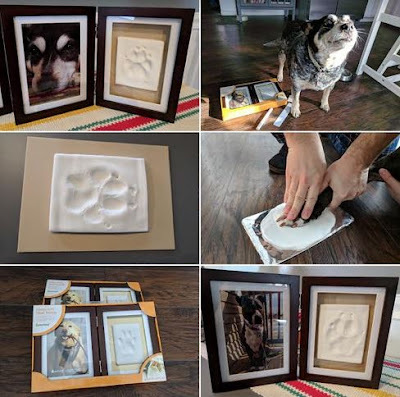 In honor of the release of this film, my pooches and I did paw preservation kits to cherish their paw prints and memories forever! 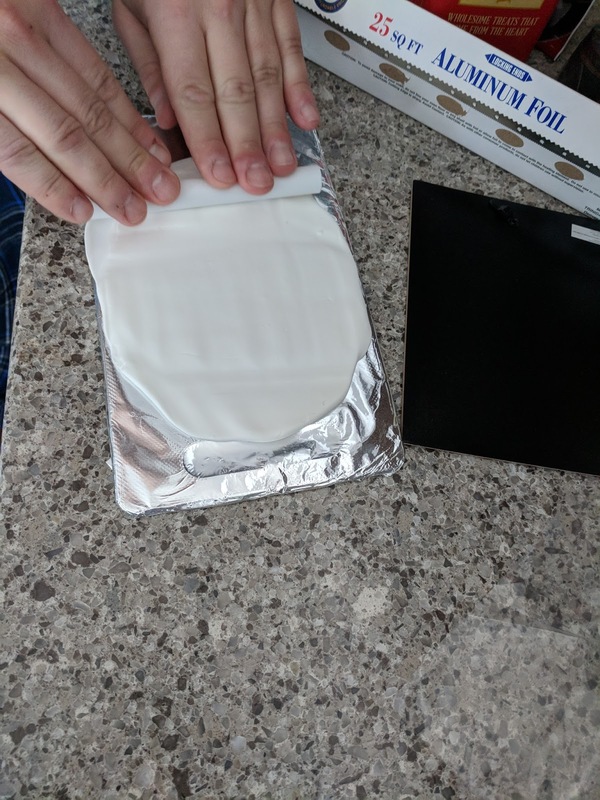 The kit was super easy to follow and it had everything I needed to create lasting memories. The hard part was trying to decide what photos to use in the frame! After you roll out the pet-friendly compound, you gently press your pooch's paw into it. Then using the ruler provided, cut it into a square or rectangle shape. 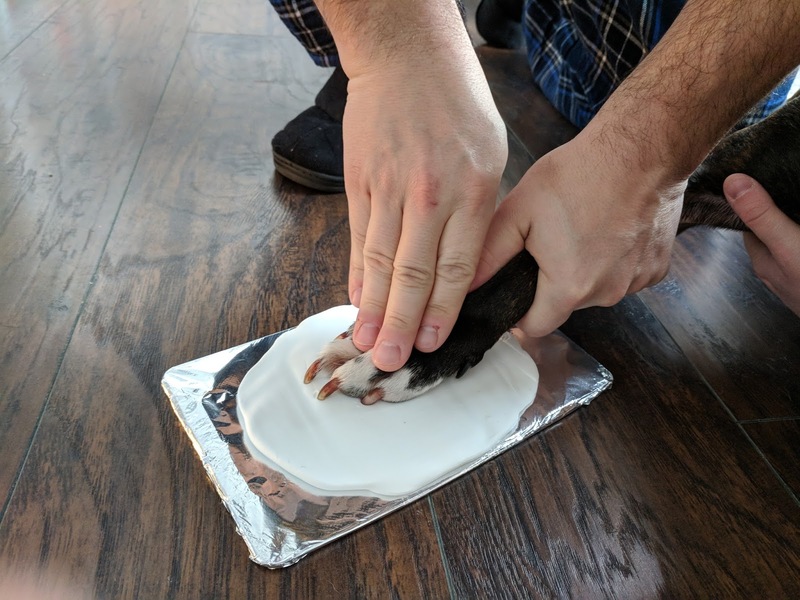 Then let it dry for about 48 hours. Once dry, use the double sticky tap and assemble the frame. It was super easy and I love how it came out! 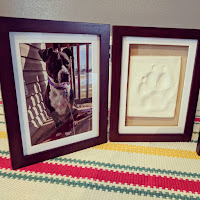 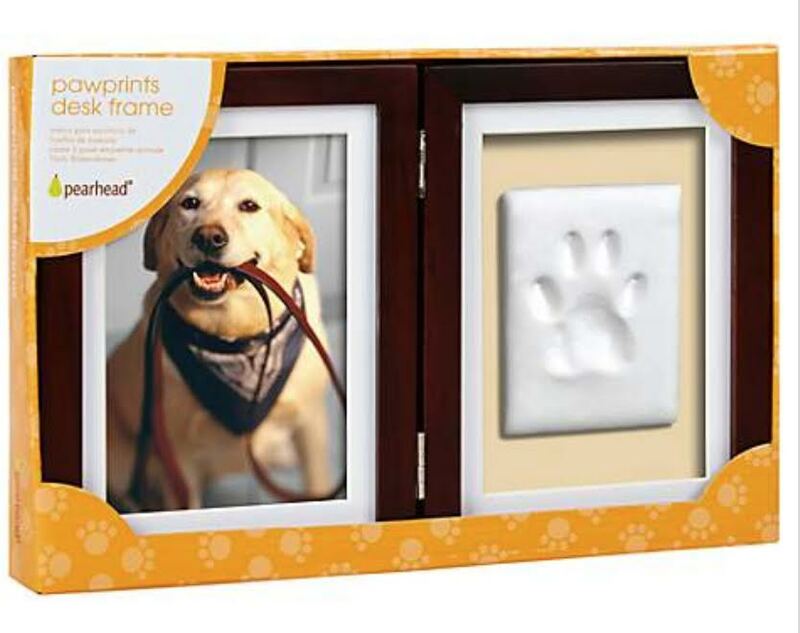 Pearhead's Pawprints Desk Frame and Impression Kit includes everything you need to make your furry buddy's paw print and display it in your home along with their photo. 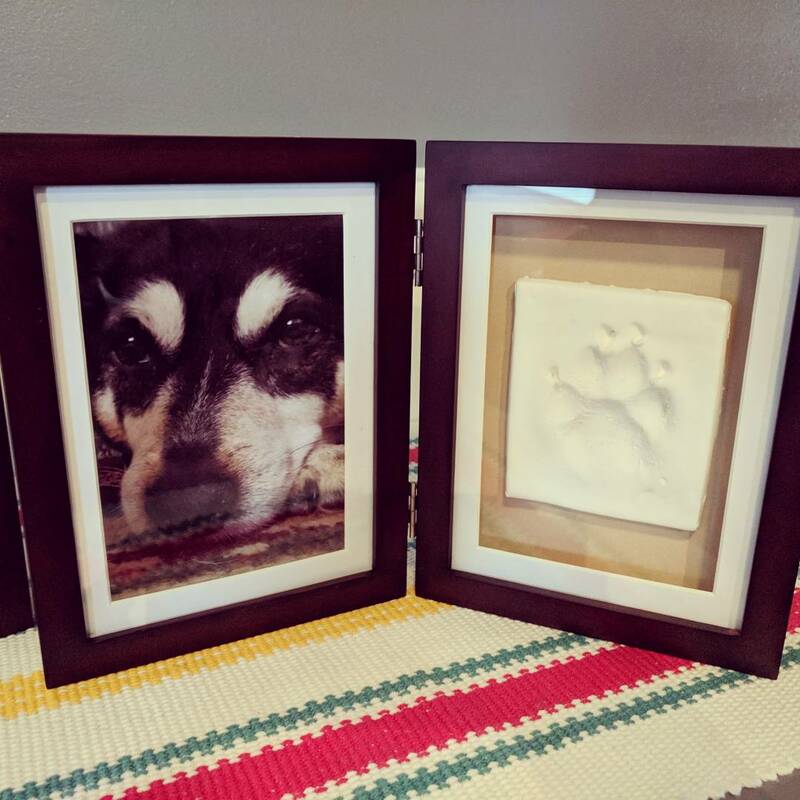 An adorable keepsake frame for any pet owner. 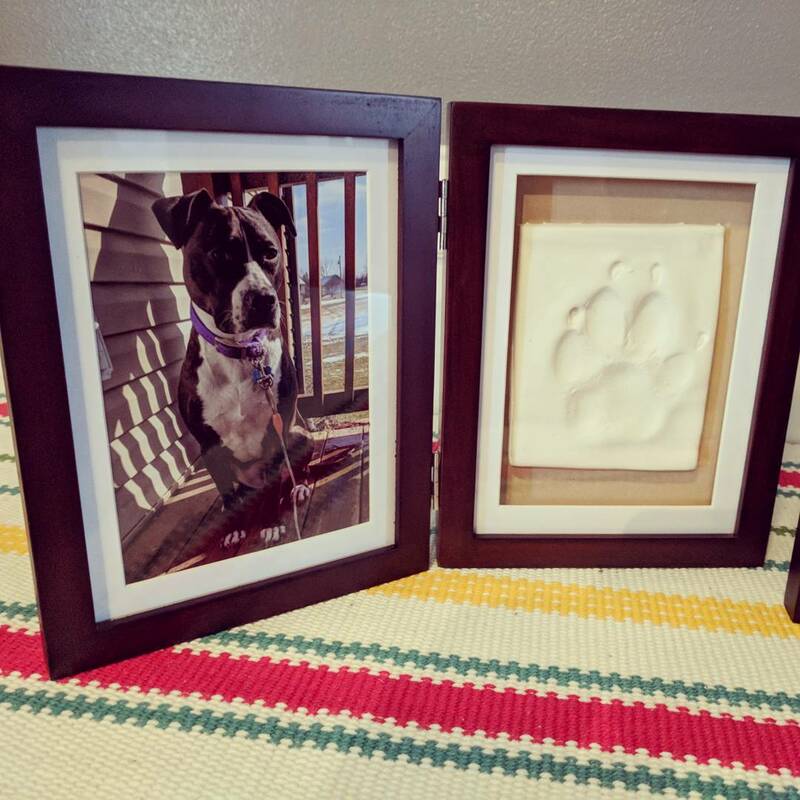 Photo insert: 4" x 6"